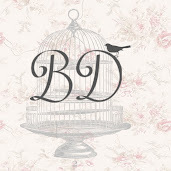 ♥ bijoux et de beauté: Little haul | Bag tutorial coming soon! Hey! as i havent blogged for a while, i thought id do a little haul. i have quite a few clothing items ive bought recently. but i'll probably just do another haul when i remember all the little bits ive bought recently. 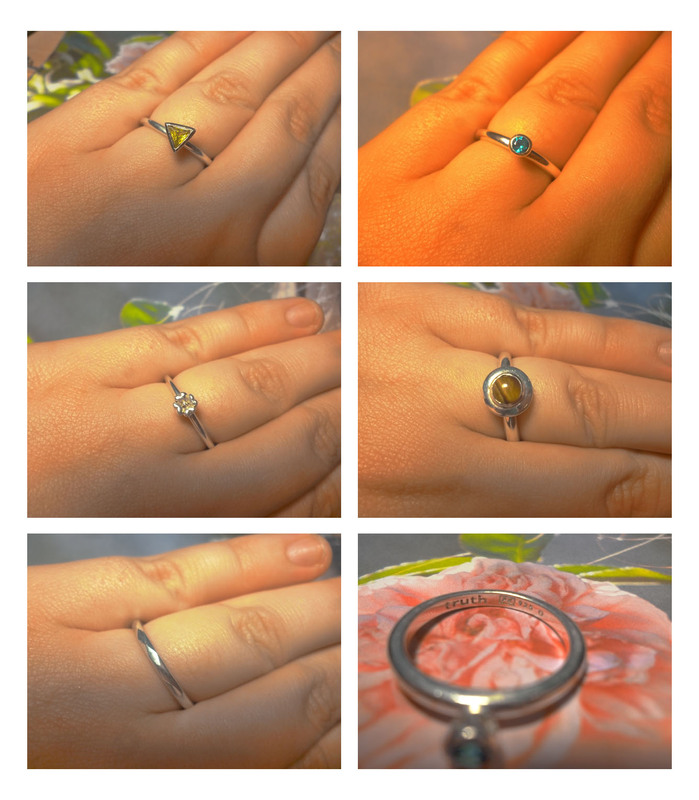 So, im loving silver rings at the moment, ive sort of put all my big costume rings to a side. and i was really happy when i saw that a shop in the town i live in, was having a massive sale on "truth" rings, which i believe usually retail for around £15-£30 each. well, they are selling them off for £5 each, or 3 for £10. as the shop is having a massive clearance sale. so i had to snap up a few! 1. i just loved this one because it was a triangle. and it has the prettiest yellow stone in it! 2. oh, exscuse the yellow-ness of this picture! i loved this little petite blue stone, so lovely and simple. 3. i liked that this one didnt have any bling on it, so it can be worn with others and not look 'too much' plus, again, so preety! 4. there was a few of these with different stones in them, but i went for tigers eye, my birth stone! 5. i love this simple elegant pattern on the plane silver band, great for stacking with any of the others! 6. all these rings have a lovely expensive finnish to them hallmarked with the 'truth' logo. inside every ring. Next, i picked up a few bits in sainsburys, as they had a 50% off sale on the clothes. i picked up this lovely dress. its Midi length, some might think its a little garish, but i love it, i think this will look great with a plain black blazer and flats when the sun is out! i also treated myself to some JC Lita dupes. because i cant afford the real thing just yet! :( but they are still gorgeous! I know i have more than this stored away, i just havent had chance to photograph everything yet, but there will be more! So, i made this bag a while back, its a lovely Sloppy Quilted bag, its so great for just throwing stuff in and fits a surprising amount! 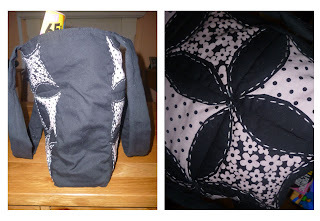 Its so simple to make, i'll be doing a tutorial for a bag but with other different meterials, much like this one very soon, so watch this space!